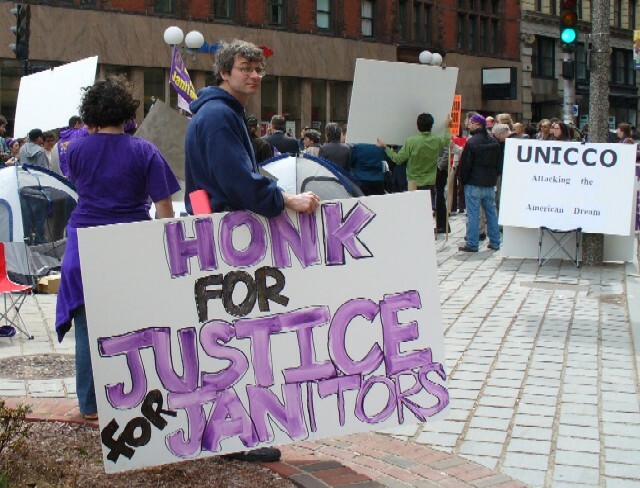 Earning as little as $6.40 an hour, janitors working for contractor UNICCO at the University of Miami go on strike over wages and benefits, working conditions, and union recognition. Students and faculty at the university joined in demonstrations, sit-ins, and hunger strikes, and by the fall, the janitors ratified a contract that increased wages and included health care benefits and paid vacation time. The European Court of Human Rights upholds the right of the Associated Society of Locomotive Engineers and Firemen (ASLEF) – a British trade union – to choose its members. 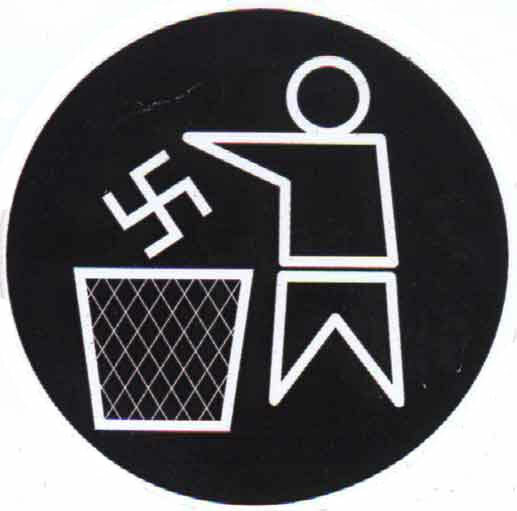 The Trades Union Congress general secretary Brendan Barber called it an “important and welcome judgment” and that it was “common sense” that unions “should not be forced to accept into membership people opposed to the basic principles of trade unionism.” The person in question was a member of the fascist British National Party. San Francisco’s minimum wage increase goes into effect, bringing the hourly rate to $8.50 from $6.75. In 2003, voters approved a local ordinance tying the minimum wage to the regional rate of inflation. 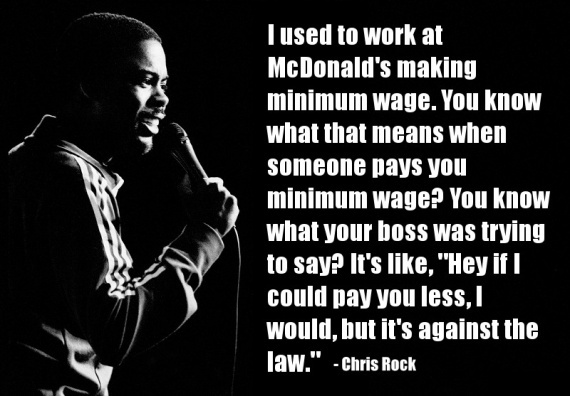 The minimum wage in San Francisco is the highest in the nation, currently at $10.55 an hour. 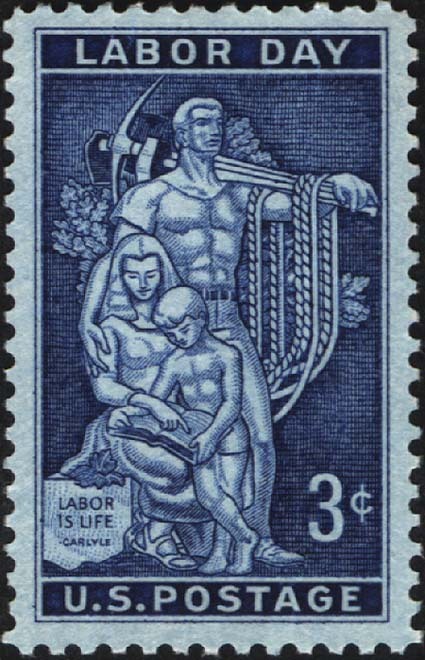 Oregon passes the first legislation in the country to officially recognize the “workingman’s holiday” – Labor Day. By 1894, 30 other states had adopted the holiday and on June of that year, Congress passed an act making the first Monday in September each year a federal holiday. 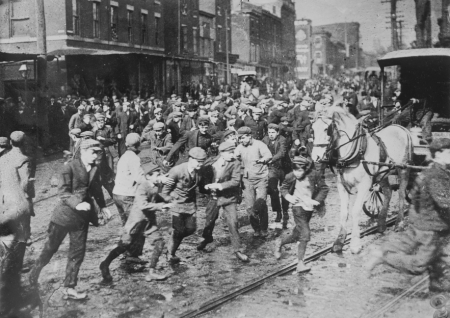 Wartime inflation fuels workers’ demands for increased wages; in the first six months of 1917 alone, there are over 3,000 strikes in the United States. 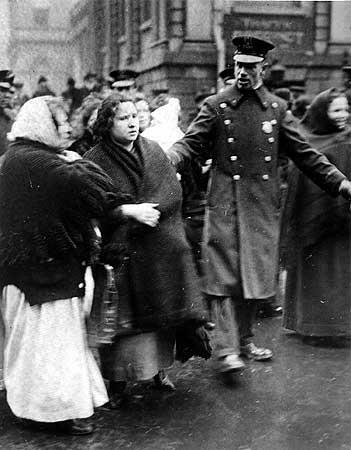 Food riots were also common and on this date, thousands of women took to the streets in New York City to protest exorbitant prices. 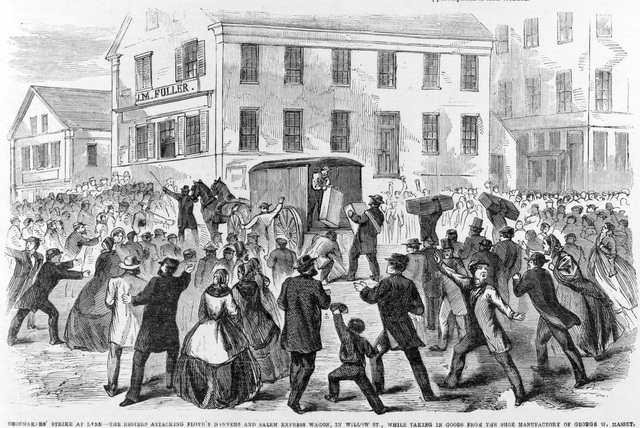 Their actions precipitated a boycott campaign that eventually forced prices down. 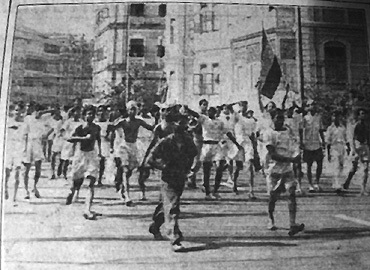 Royal Indian Navy sailors in Bombay (Mumbai) go on strike over wages, working conditions, and racism by British officers. The mutiny quickly spread to involve 20,000 sailors on 74 ships and at 20 shore establishments, and sparked demonstrations across the country before it was suppressed by the British military. Prime Minister Clement Attlee would later cite the mutiny as a decisive factor in the British withdrawal from India. 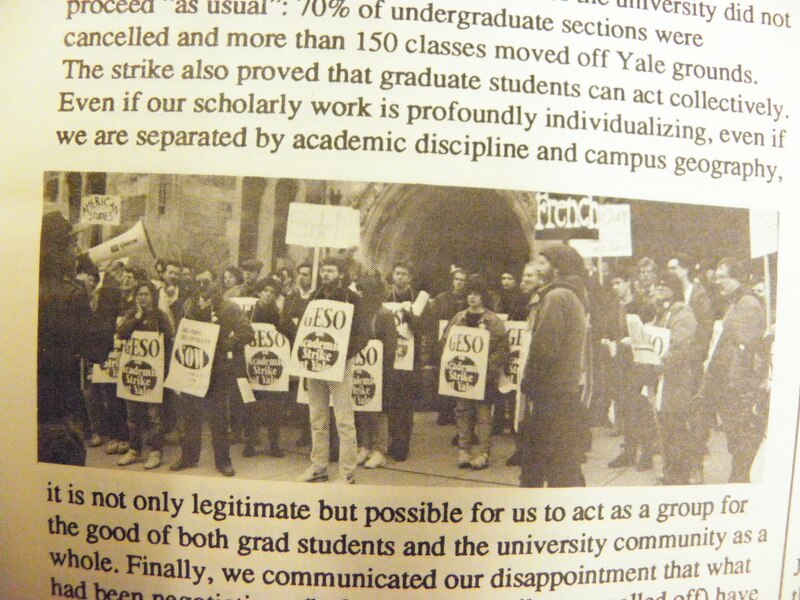 Members of unions representing clerical, technical, maintenance, cafeteria workers, and others join graduate students – represented by the Graduate Employees and Students Organization – on strike at Yale University over low teaching wages, lack of representation, and other problems with the administration.